We’ve talked about some of the ideals of eating real in past episodes, like pastured and grass-fed meats and eggs, and local and organic produce, but what happens if you don’t have sources in your area for such foods. 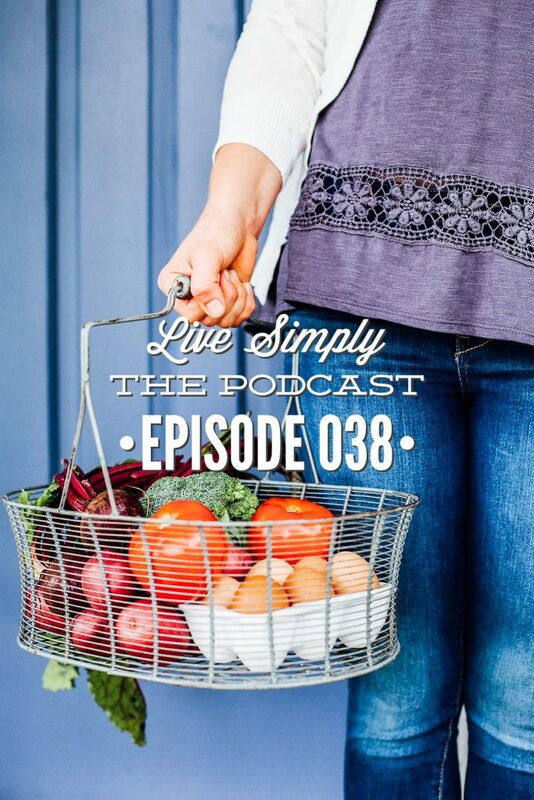 We call this living in a food desert and today, on the podcast, I’m talking about with Rachel from Feast and Farm about how to navigate eating real food when you have limited shopping options. 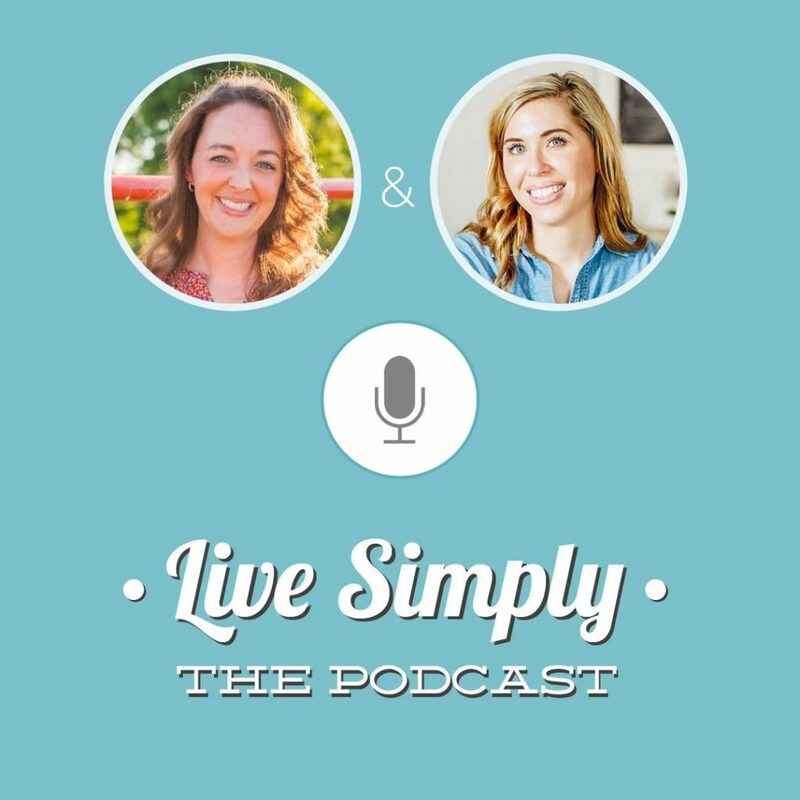 After our short chat about perfectionism, I think today’s episode is a perfect follow up. It’s a practical look at what a real food lifestyle looks when you don’t have a Whole Foods down the street or an active local farmers’ market, when the only option is Walmart or a dollar store. To start, Rachel shares how her daughter’s reaction to artificial dyes changed everything for her family–we also dive into the topic of artificial dyes. Rachel then shares what real food shopping looks like for her, the lesser of two evils approach she uses when purchasing food, how to shop for real food in a conventional store (meaning, a store that’s not dedicated to stocking real food options, like a Whole Foods or health food store), and where to start when making the switch from processed food to real food. Before we get into today’s interview, I want to say thank you to everyone who left a review last week on Apple Podcast. You guys are doers–when I explained the importance of reviews for a podcast–you guys acted! Q2: What does a real food lifestyle look like for your family? Q3: You’re passionate about the topic of artificial food dye. What is artificial food dye? Q4: Why should we consider eliminating food dye from our diets, and our children’s diets? Q5: When it comes to artificial food dyes, I think many of us immediately think of the bottles of dye we can buy to decorate cookies or maybe colorful sprinkles. But food dyes can pop up in our food in other ways, too. Can you share other foods where we may find food dyes–foods that commonly have food dyes added. Q6: I’m going to play devil’s advocate for a minute. If artificial dyes can pose such an issue, why aren’t artificial dyes banned by the FDA? And why do companies continue to use them in their food products? 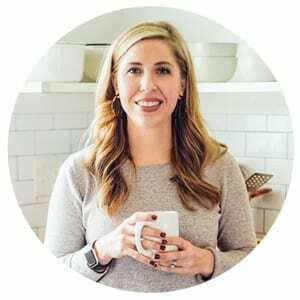 Q7: I truly believe knowledge is power when it comes to navigating food in today’s society. Because knowledge allows us to be informed consumers. Now that we know about food dyes, what can we do to eliminate and avoid dyes? Q8: Have you found alternatives to using artificial dyes for cookies and cakes and sprinkles? All the stuff we find at parties and holiday celebrations. Also, how do you handle these celebrations when artificial food dyes abound. Q9: What exactly is a food desert? Q10: How do you eat real food when you don’t have health food stores and other speciality stores, along with a huge range of products available to you? Q11: Can you share more about what food shopping looks like for you? Q12: For someone who wants to get started with real food, but lives in a food desert and just feels like it’s not possible to eat well, what would you tell them? Q13: Can you share more about the lesser of two evils approach to shopping? Q14: Even if people don’t live in a food desert, I think it’s really helpful to know you can shop almost anywhere and find real food options. What tips do you have for people when it comes to finding real food in conventional stores? Q15: What practical steps can we take to bring whole/real food to a food desert? Q16: Your biggest message is that homemade is always better, which I love because when we get back into our kitchen and start preparing our own meals, we have more control over what we’re actually eating. Where do you recommend people starting when learning how to prepare homemade meals, particularly if they don’t have a ton of real food resources in their area?